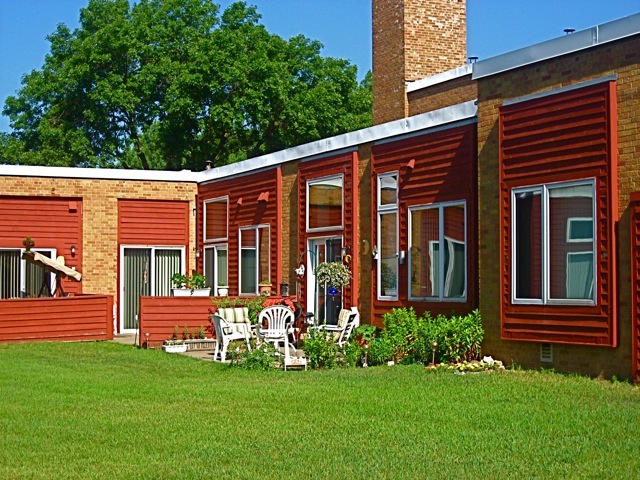 Columbia Place — Northstar Properties of MN, Inc.
Professional Management with a Personal touch. 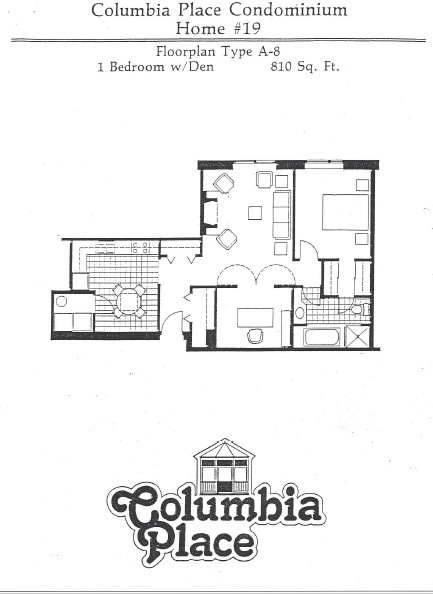 The Columbia Place Apartments offer a truly unique living experience. The building was an old elementary school converted to living spaces in the mid 1980’s. 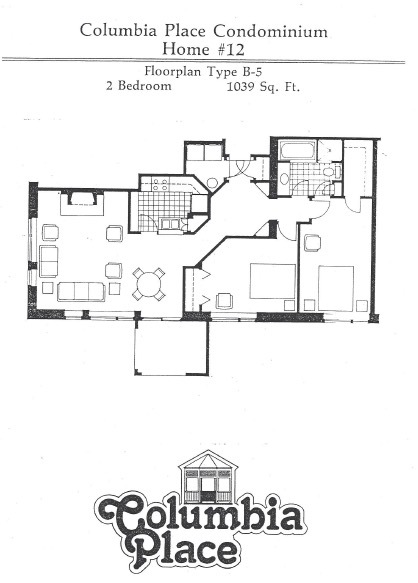 This building features One Bedroom, One bedroom with den and two bedroom apartment homes with unique floor plans. Each unit has its own furnace and central air conditioner. 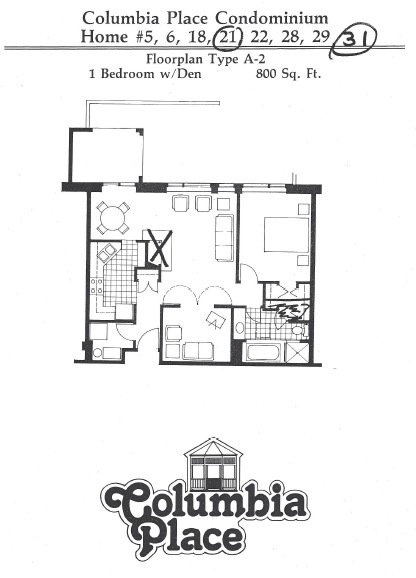 Most of the apartment homes are on the main level and have no one above or below them. They are very quiet due to the cinder block construction between the units. All of the units on the main level have a private walk out patio and 4 season porch. At Columbia Place we are surrounded by a vast green yard and many large old growth trees. There are gazebos for outdoor dining and relaxing. Each apartment is assigned an indoor parking space and there is more than enough parking in our lot. We are located south of I-694 and between Central Ave and University Ave in Columbia Heights. This quiet and peaceful location is very close to a super target and has easy access to Downtown Minneapolis. Please call or e-mail for availability as it varies greatly from week to week. Northstar properties of MN, Inc.